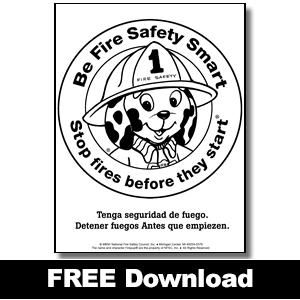 Our mission at NFSC is to prevent needless accidents and to help save lives by providing local fire departments with meaningful fire and burn prevention and life safety educational materials and programs for children, adults, and seniors. 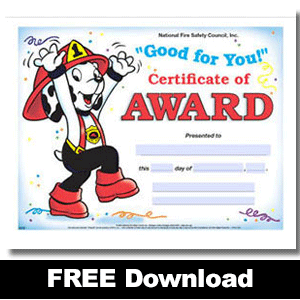 National Fire Safety Council, Inc. (NFSC), a 501(c)(3) tax-exempt, not-for-profit organization, is the largest distributor of comprehensive fire & burn prevention and life safety materials in the United States. 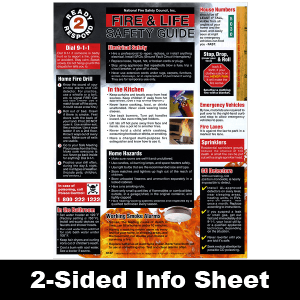 NFSC materials are available exclusively through fire departments who distribute locally at community programs, special events, and schools. 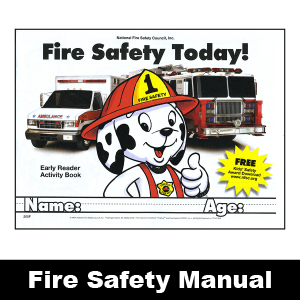 Many of NFSC’s materials feature our child-friendly & non-threatening mascot, Firepup®. 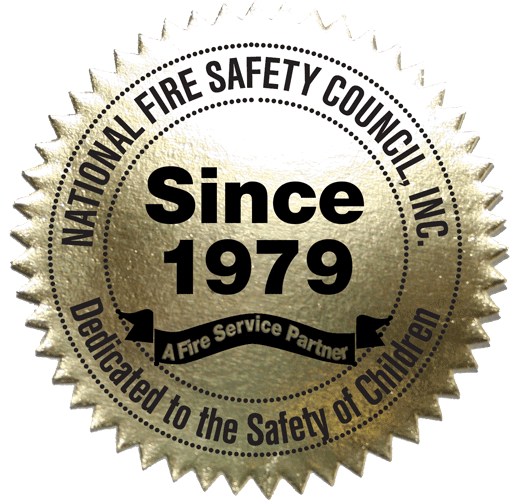 How to Contact National Fire Safety Council, Inc.
Share your thoughts about NFSC. 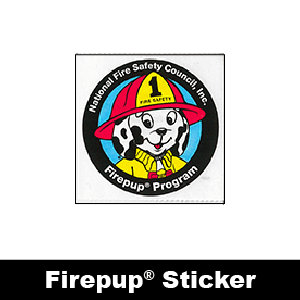 Firepup® was developed to be a friendly and positive role model for children. 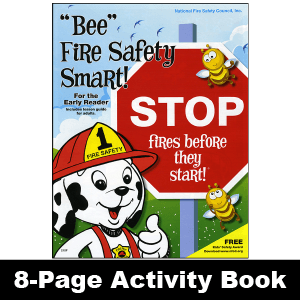 He has proven to be a successful learning tool used by fire prevention officers and teachers across the country. NFSC, Inc's. 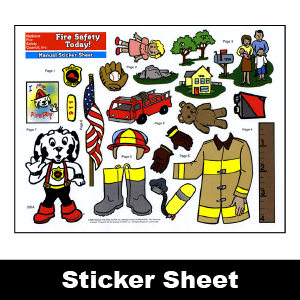 Firefighter Heroes Program provides departments with a specific set of materials that explain the vital job members of local fire departments perform every day to help keep us safe. 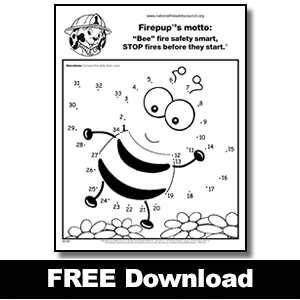 National Child Safety Council works with U.S. Law Enforcement Departments to bring the important message of child safety to their communities. 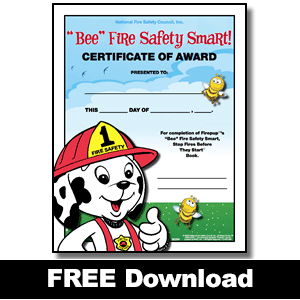 Safetypup® is a favorite of kids everywhere.